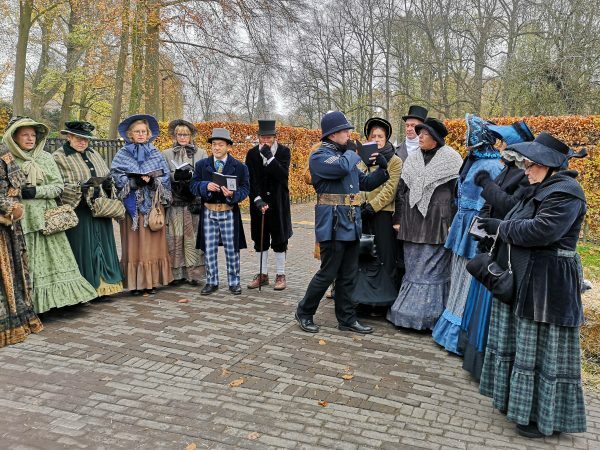 I wrote a piece about my first ever trip to Castle de Haar a little while ago, and in that post I mentioned that I was planning to visit the next Country and Christmas Fair. Well, guess what, I totally did! Here’s all the details about what it’s like to spend Christmas at Castle de Haar, as well as LOTS of photos (seriously, it’s going to be more of a photo-essay than anything) and even my first ever properly edited video! I mean, it’s not that good but hey, it’s my first one. 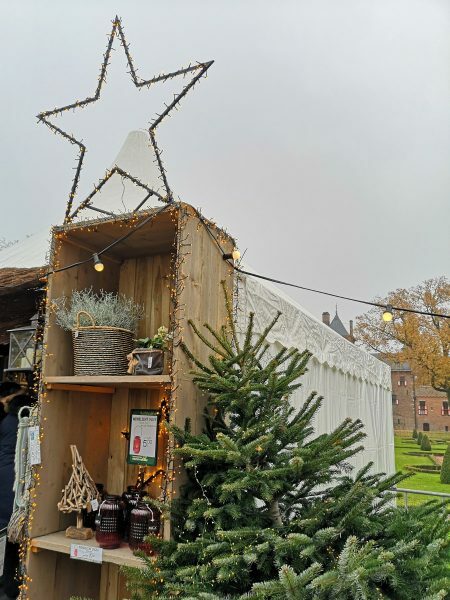 So read on and enjoy all the gorgeous festive decorations, market stalls, food and entertainment to be found when you visit Castle de Haar during the Christmas season. 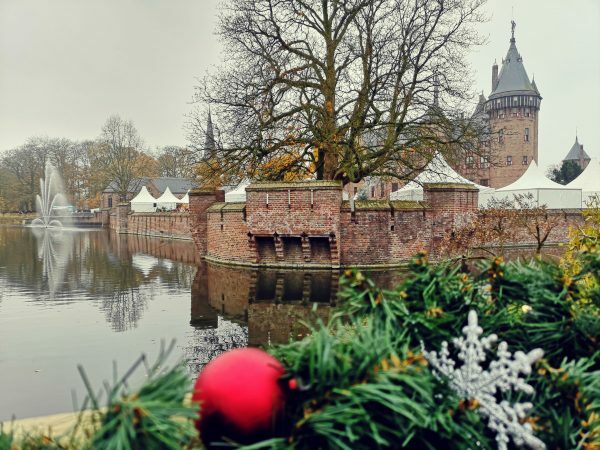 Every year at the end of November, Castle de Haar hosts what is apparently ‘the largest Christmas market in the Benelux’ region. This means that it is the largest Christmas market to be found in the Netherlands, Luxembourg or Belgium! Now, I haven’t visited that many others so I can’t really attest to the truth of that claim; but the markets at De Haar are certainly massive. 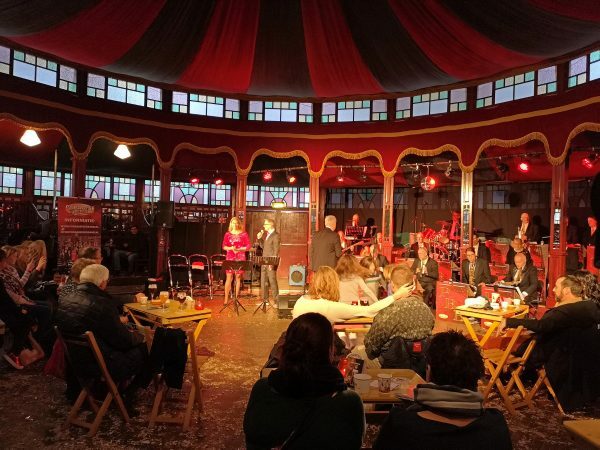 The fair runs from Tuesday to Sunday and this year (2018) the dates were the 19th – 24th November. The dates obviously vary a little each year but it seems to always be timed so that it ends on the last weekend of November. For more information about the castle itself (and what it is like inside!) 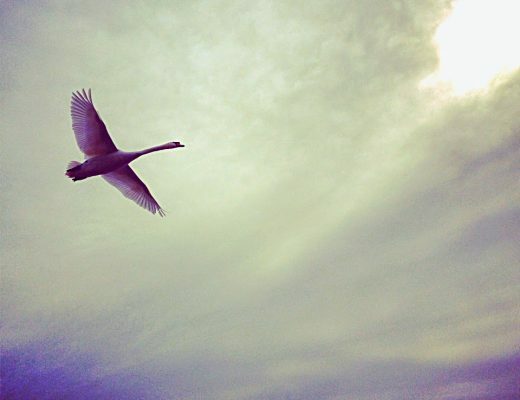 make sure you have a look at my original post here. During the Country and Christmas Fair there are extra fields around the castle organised for parking and while you can still go inside the castle parts of the grounds are off limits probably because it can get quite muddy. 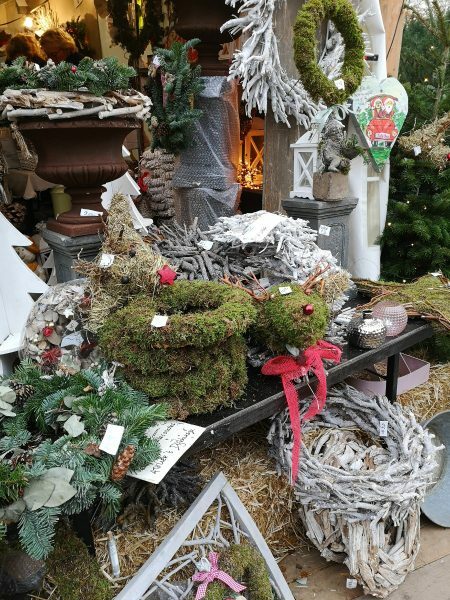 There are more than 220 stalls selling all sorts of things that would be perfect for Christmas gifts, such as home and garden decor, tulip bulbs, clothing, sweet treats and even jacuzzis! 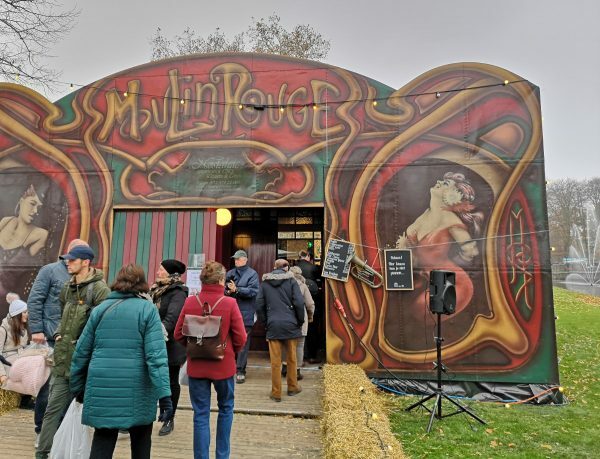 As well as the stalls there are a variety of little ‘tent-cafés’ throughout the area, places where you can get a hot drink, soup, churros or even a full meal. 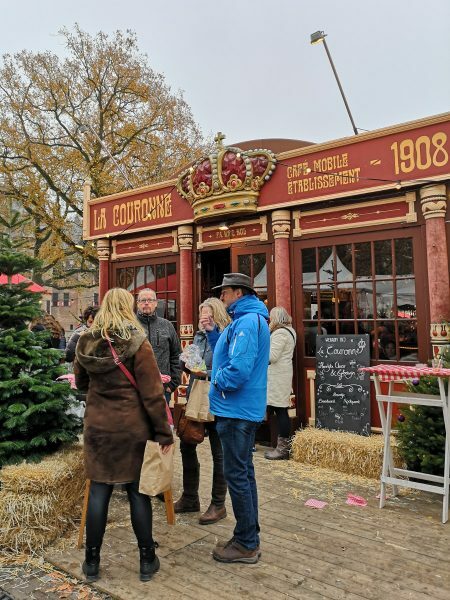 There’s also a little ‘Moulin Rouge’ lounge with live music and drinks and we saw two different groups of carollers (one group in lovely Victorian clothing) and some busker guys on segways! Of course, while the entertainment and markets are awesome on their own, the festively decorated castle as a backdrop just makes everything look so much cooler! 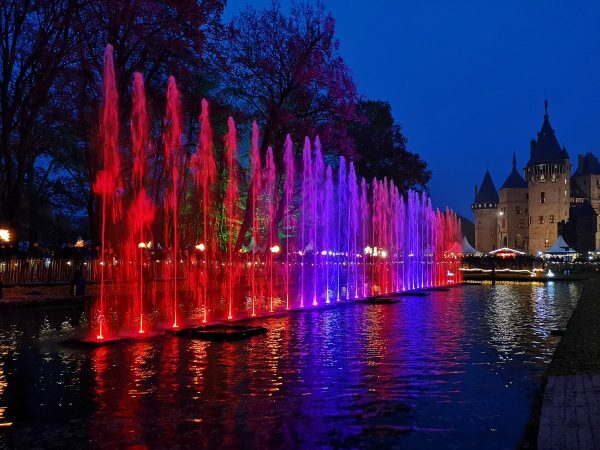 As well as the markets and live music there were lots of fountains which hadn’t been there (or at least not on) when we visited in summer and as dusk fell and the Christmas lights were turned on throughout the park it really looked magical. I took so many photos that I’m going to put them in a little gallery here, and you can watch them all or not as you so desire! 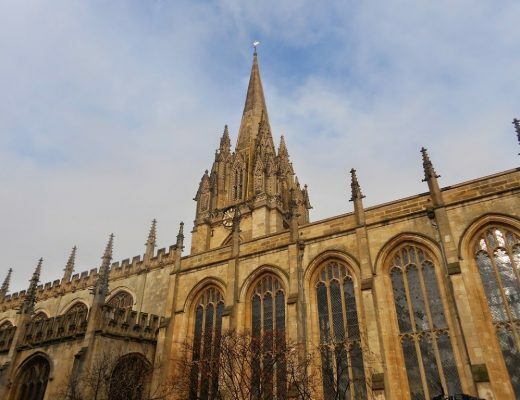 If you want to visit the Country and Christmas Fair next year then the official event website has all the details and is where you can purchase tickets online. You can also purchase from the castle on the day you visit but it’s slightly cheaper to buy them online if you can. You don’t have to do it from far ahead, we bought our tickets the night before. 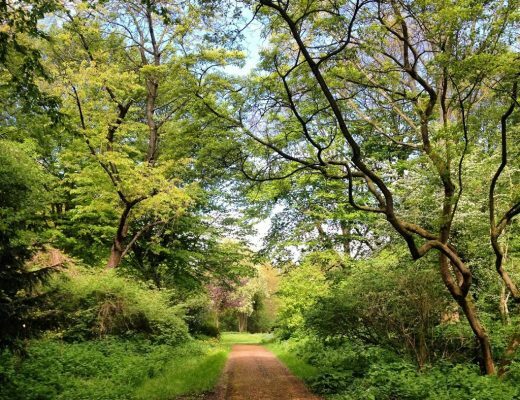 As well as entrance tickets you will need to pay for parking if you are coming by car and they also charge to use toilets at the event, although this isn’t expensive and you can get a wristband or ticket voucher instead of carrying around coins. 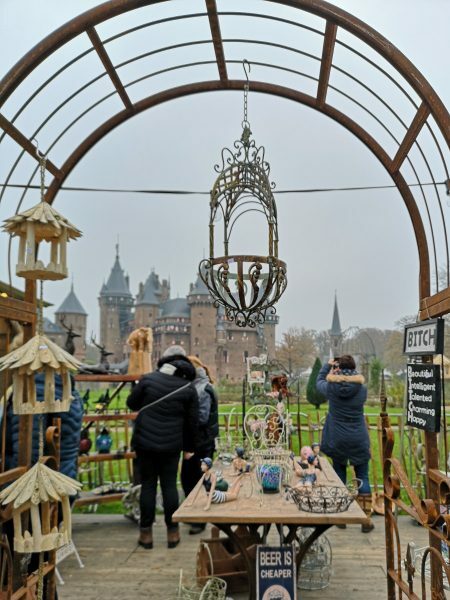 For general info about visiting Castle de Haar when the fair is not on you can check the Castle website here, or read my other post about the castle. The Sound and Light Show! As well as everything else I have talked about, the Country and Christmas Fair is host to a pretty amazing sound, light, water and fire show! The main reason we stayed at the castle until after dark (despite the cold) was to see this. Every half hour there was a ‘show’ and the one at the half-hour was slightly different to the one on the hour. We watched it during daylight and it was pretty cool, but you really needed to watch it once it got dark to fully see the beautiful colours. So we stayed until dark, and as you can see in the gallery below, it got darker as the show went on, since the whole thing went for about ten minutes! As well as all the photos, I also took some video footage which I have cobbled together below. Full disclosure: this is only the second ‘film’ I’ve created in my life so it is very amateur-ish and only intended to give you a little taste of the show so you can also experience how amazing the music, water, lights and fire were. I only filmed the story-telling part at the beginning (there were bits of story throughout) because it was a bit cheesy, but the spectacle itself was amazing! 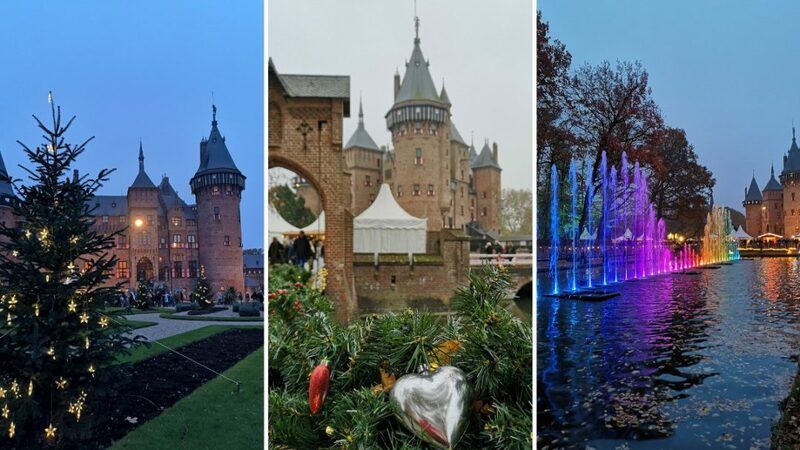 If you happen to be in the Netherlands during the last weekend of November, I would definitely recommend you visit the Country and Christmas Fair to do all your Christmas shopping, eat some delicious treats and watch a very cool sound and light show! 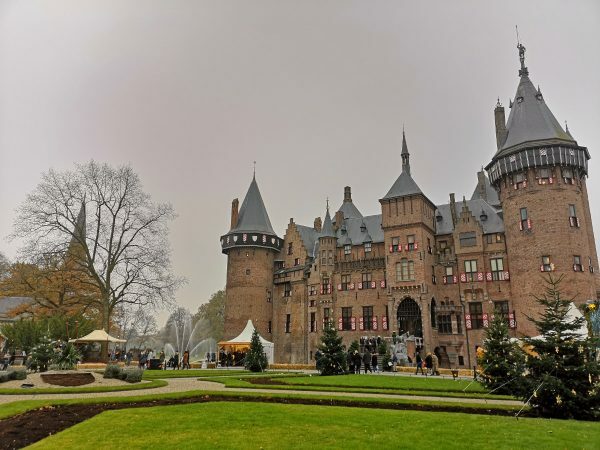 This is my second time visiting Christmas markets at a castle, you can read about the first one I ever went to (also located in the Netherlands!) here. Have you ever been to Christmas markets in a castle? 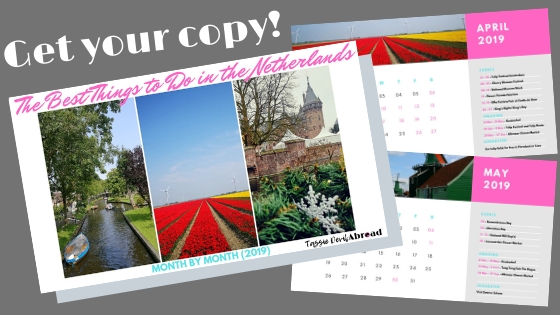 Let me know about it in the comments or save one of these so you can plan your own festive visit to De Haar!